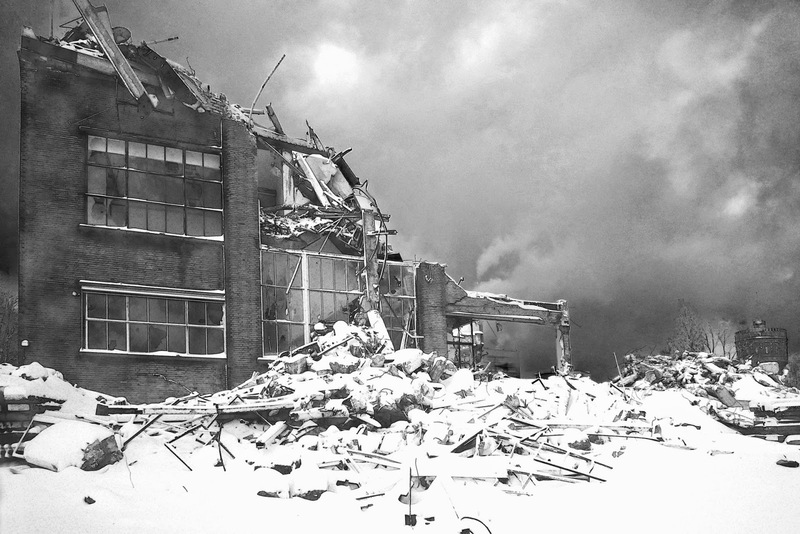 And this is what's left of the Bacinol building. The last of the historical buildings to be demolished for the new train tunnel in Delft. 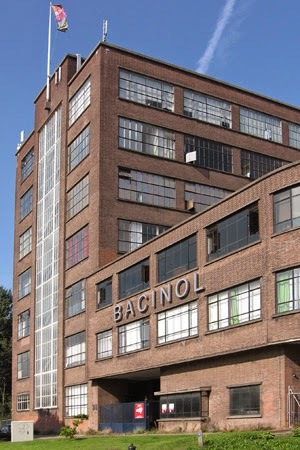 Bacinol is originally a codename for penicillin, used during World War II by researchers in The Netherlands. The codename served to keep the antibiotics research a secret from the Germans.